Since our inception, we are instrumental in manufacturing premium quality range of Rubber Bellow, which is made using high-grade raw materials such as nitrile, chloroprene, silicone, viton, polyacrylic rubber procured from reputed vendors. Manufactured from the best quality rubber, these products are in compliance with all industrial norms. 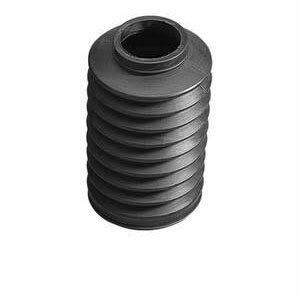 Demanded in industries like automobile, mechanical, electrical, Petrochemical, we provide these Rubber Bellow from us in varied specifications according to their requirements.